It’s never too early to start fostering your child’s education. Even when they are babies, young children absorb and understand more than they are given them credit for. There are a number of ways to nurture your child’s mind. Yeah, yeah, it seems like an easy out when a parent hands their child a tablet. But in truth, there are some educational apps that are great for their development. Children can learn words, shapes, colors and so much more when they play tablet games geared towards helping them learn. Remember to proceed with caution if you’re letting your child use your personal device. Their little hands can get too excited sometimes, so click here if you find out that Junior has damaged your tablet or phone. Read reviews and take star ratings into consideration. Parents will be leaving reviews, not children, so you will have a better idea before downloading. Look into apps that help your child learn something specific. For example, if they’re working on learning the alphabet, apps like Dr. Seuss’s ABC and Writing Wizard are great choices. For a hands-on activity, give your child a variety of things to sort. Always remember to take small pieces into account when doing activities like this. Toddlers. Cut up different pieces of fabric and work with your child to group them by color. Preschool. 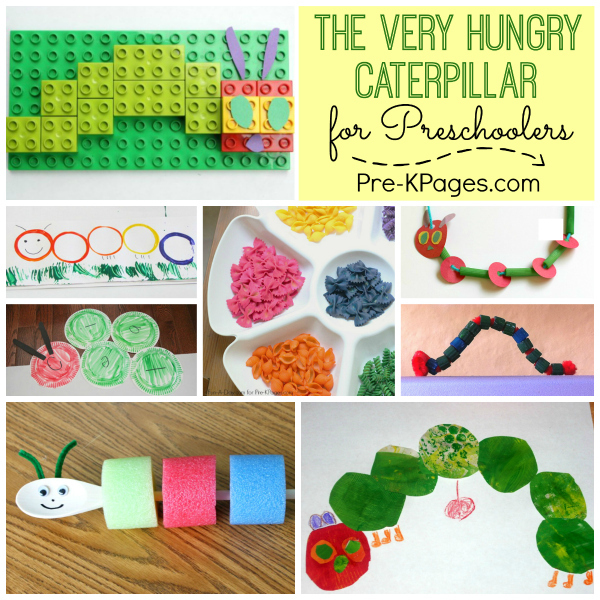 Gather different buttons and beads and have your child put like colors and shapes together. A muffin pan is great for this activity, and a fun add-on is giving them a set of kid-friendly tweezers to use. Kindergarten. Give a stack of magazines to your older kiddo and let them cut out various pictures of people, animals and objects. Have them categorize these pictures by gluing them to construction paper. Teachable moments with young kids are fun and rewarding. A variety of activities with them will stimulate different parts of the brain and help them learn.